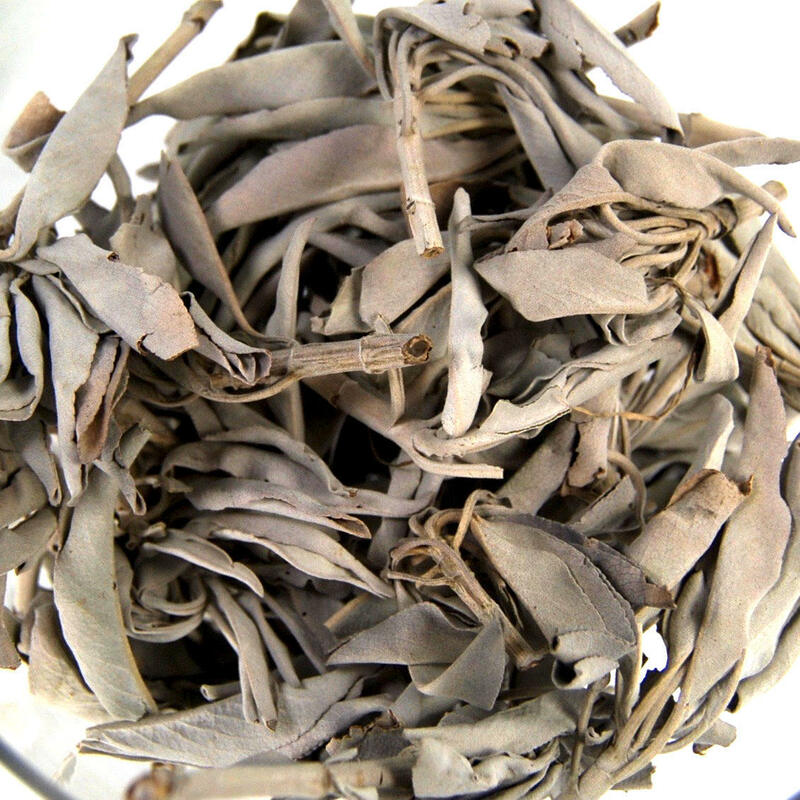 For your consideration is this fine natural loose California White Sage we sell by the ounce. This can be used by burning it alone as a smudge or blended with other aromatic herbs to make a unique blend. It can also be used in potpourri, to make tinctures or essential oils, or soap making.